Buzzers, it’s thanksgiving again! Have you give thanks to all your family? Well, we know someone probably do not deserve it lol but hey it’s tradition and blood is thicker than water! No matter how your family is, they have given you an opportunity to be in this world, to be you, and enjoy every opportunity that come to your life. Let’s say in short “Not all bad”! So, get ready for this thanksgiving day and follow our thanksgiving hacks below! 1. If you don’t want to look single in a family gathering then Hire this kind of service..
3. Practice the art of Thanksgiving humor..
4. 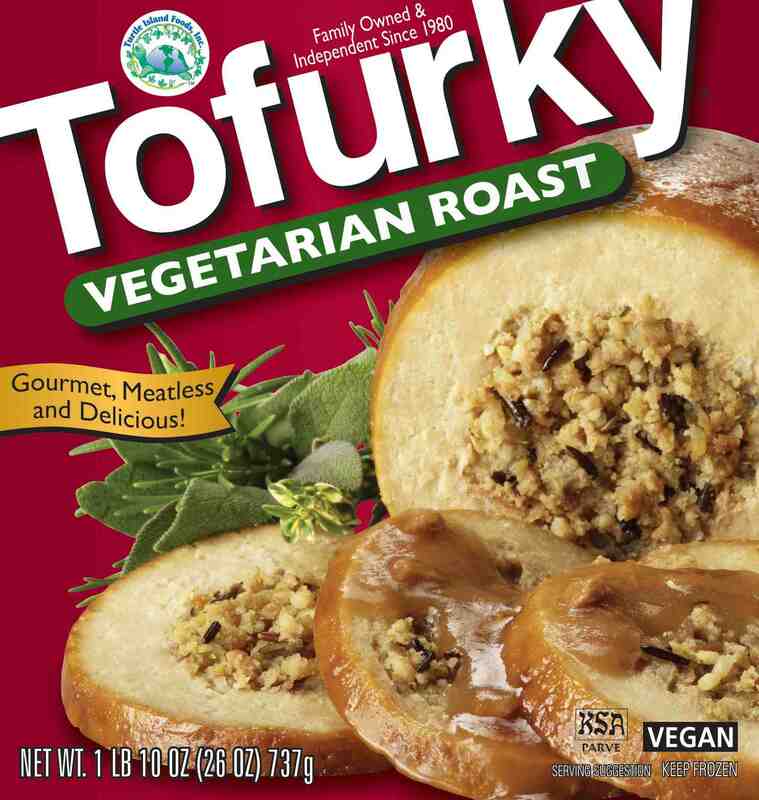 Don’t go to a Vegan’s house..probably they will put you in the oven or give you Tofurkey..
5. Wear an old maternity pants or stretch pants on thanksgiving..
6. Set back your scales far away from zero so you won’t get a heart attack after looking at it! 8. To bring the Thanksgiving spirit up, Paint yourself as a Turkey but just wish your family won’t put you on the oven too! 10. Follow these steps to avoid family arguments!! 11. How to do Thanksgiving on a budget…lots of broccoli!! 12. But thanksgiving without a family argument is not a thanksgiving! Cut the pie in the middle to create world war 3!! Previous article These Little Monsters "Caught in The Act" With The Most Adorable Reaction Ever! Next article This Crazy Asian Guy Hang Out With Top Celebrities and He Will Envy You!